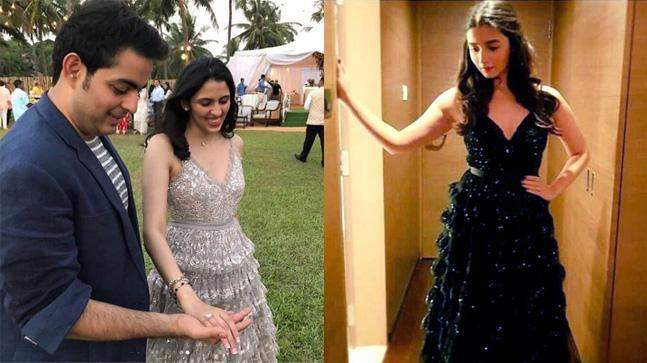 SEE PICS: Shloka Mehta wore exact same gown like Alia Bhatt on her engagement! 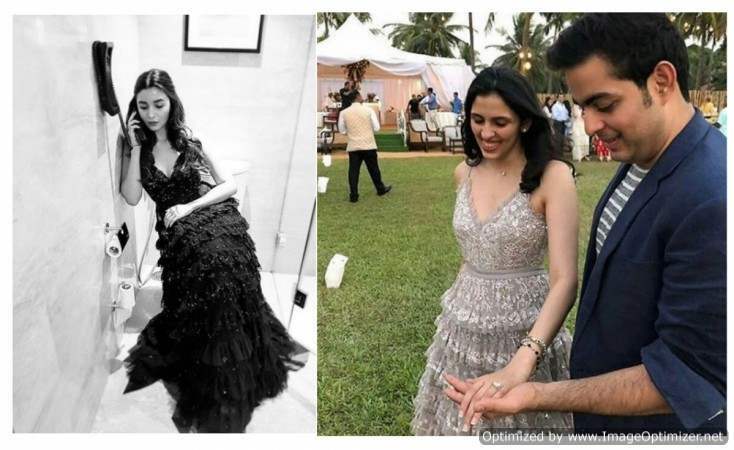 Akash Ambani and Shloka Mehta’s engagement is the latest buzz in the tinsel town! 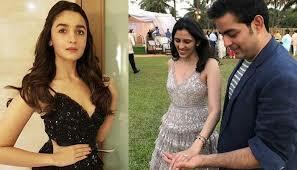 The elder son of Mukesh Ambani, Akash Ambani exchanged rings with Shloka Mehta, daughter of diamantaire Russel Mehta. The couple got engaged in a private ceremony in Goa in the presence of immediate family members and close friends on 24th March. 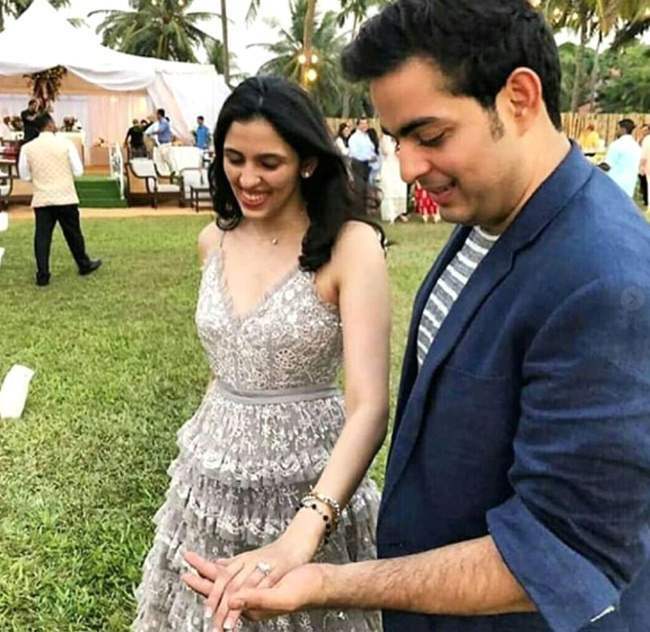 As per the sources, Akash Ambani went down on his knees to propose Shloka before exchanging the rings. Photographs from the ceremony are doing rounds on social media. It was a day engagement on a small level where everyone was dressed-up casually. Mukesh, Nita and Kokilaben Ambani were wearing light easy-breezy fabrics. The groom-to-be Akash Ambani too sported a striped tee and white pants which he further paired up with a blue blazer. On the other hand, the-bride-to-be Shloka Mehta looked gorgeous in a shimmer yet subtle gown. 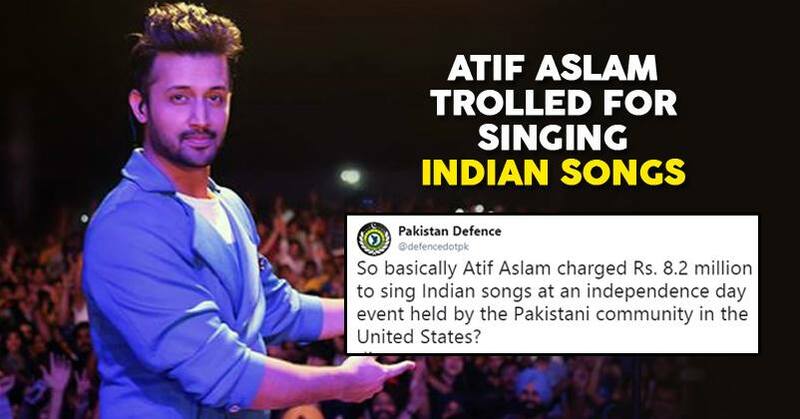 As soon as the pictures landed on Internet, netizens couldn’t ignore the fact that her attire was exactly similar to that of Alia Bhatt’s gown that she wore in black colour for IFFI Awards. The gown is from a London-based designer website, Needle, And Thread and is named as ‘Marie Gown’. It has intricate embroidery and ruffled frills all over the lower half. While Alia wore it in black colour, Shloka opted for dove grey shade. That’s not all! Here is one more shocking element for you! You might be wondering that this must be an expensive dress since Ambani Bahu and Alia Bhatt wore it. But you would be surprised to know that this quite an affordable dress as per celeb standards, and costs somewhere around INR 80,000. 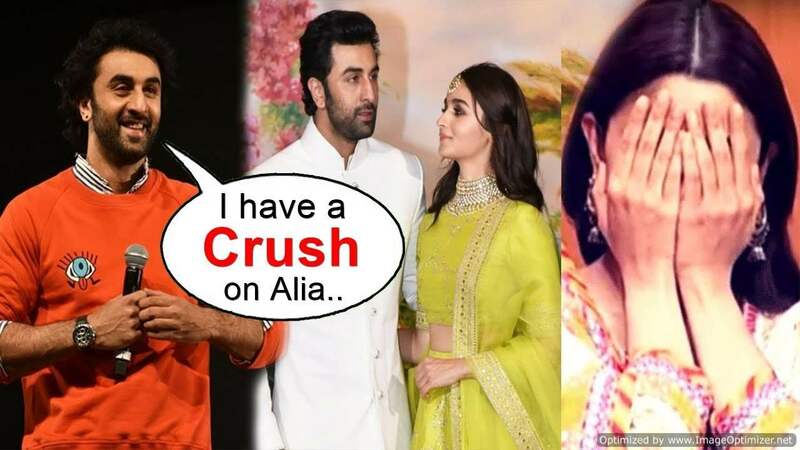 Ranbir Kapoor finally spills the beans on his relationship with Alia Bhatt!- Read INSIDE! Next story Third time wedding bells for Vijay Mallya: All set to marry this air hostess!